This article provides an overview to what the author has termed “early American yoga,” yoga as it was understood in the United States from the late-nineteenth to the mid-twentieth century. 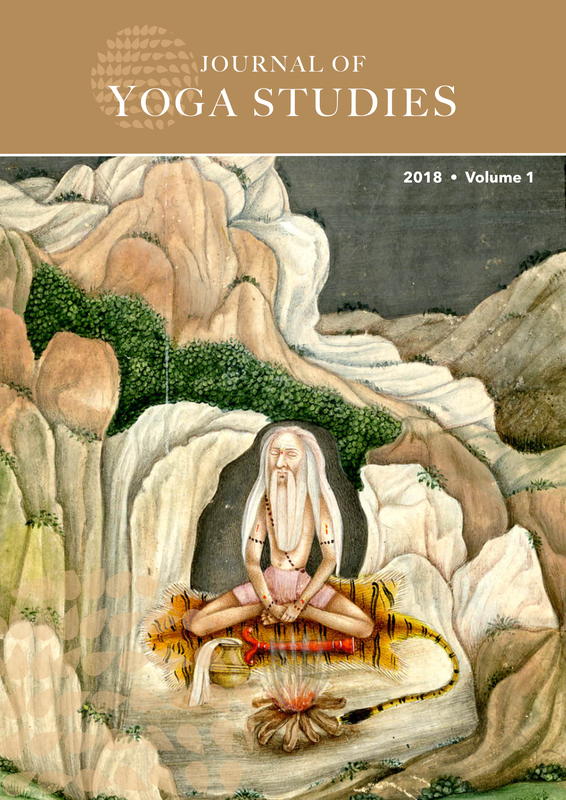 Using a combination of primary sources, archival materials, and popular writing from the period, it offers a detailed and data-based understanding of the first half of yoga’s history in the United States by describing what yoga was, where and how it was taught, and who its teachers and students were during this time. It argues that early American yoga was not physical or postural, but primarily mental and magical. Early American yoga was not centered on books or specific figures, but rather upon an active and widespread network of travelling teachers who gave tiered levels of instruction through public lectures, private classes, and dyadic relationships. Teachers of yoga were overwhelmingly of a type — educated, cultured, and professionally savvy — and students were largely female, affluent, and invested in American metaphysical religion. The article concludes with a reappraisal of the historical importance given to the figures of Vivekananda and Yogananda and suggests that their careers and legacies in the United States are best understood within this larger context of early American yoga.